One Year Anniversary of WWE Hall of Fame Blog! Today, January 10th is the one year Anniversary of the WWE Hall of Fame Blog. I thought I’d take a look at the top ten most viewed posts of the year. And here we go! 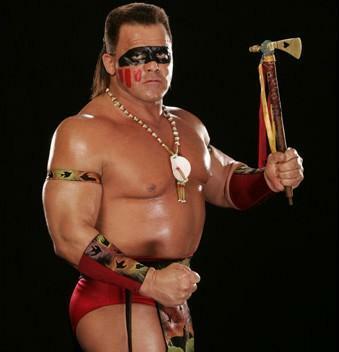 The Native American Tatanka, known best for being a Native American, was the last of a character type which existed for many decades in wrestling. Like all of his predecessors, his existence alone if racist and simplistic. Regardless of that, Tatanka…didn’t do anything. His time in WWE was defined by a winning streak which ended randomly to Ludvig Borga. Adullah the Butcher is the most out of the box candidate in the history of the WWE Hall of Fame. He never wrestled for WWE, had never appeared on their programming ever before the ceremony and was in before Bruno, Savage, Warrior, Roberts and many other greats. 2011 was the last year where Johnny Ace had a say in who got in. One of the most popular sections on the site is the Future Hall of Famer section. 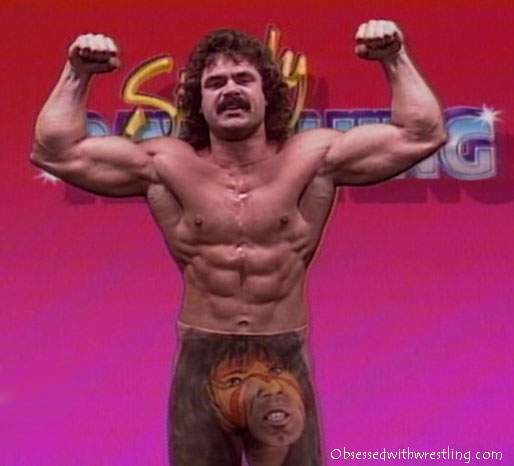 And our most popular Future HOFer is the man, Ravishing Rick Rude. Rick Rude is the greatest wrestler of the 80s never to become World Champion. He would already be a HOFer if not for his early death. There is such a long list of those who have passed; Savage, Bulldog, Owen, Brody are the greatest among them. Rude will go in; he just has to wait. 1. WWE Hall of Fame Class of 2013: Who’s Left to Announce, and More!! 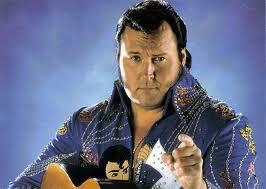 Man I wish the Honky Tonk Man would go in already! That’s it! Here’s to many more years! And be on the look out for my WWE Hall of Fame 2014 Predictions, Coming Soon! This entry was posted in Intro, James. Bookmark the permalink.